Melinda Gates meets delegates before ONE Germany’s “Ich Schaue Hin” Campaign. For the Bill & Melinda Gates Foundation. Bill Gates at a conference at Unilever in London during a summit on World nutrition. For the Bill & Melinda Gates Foundation. 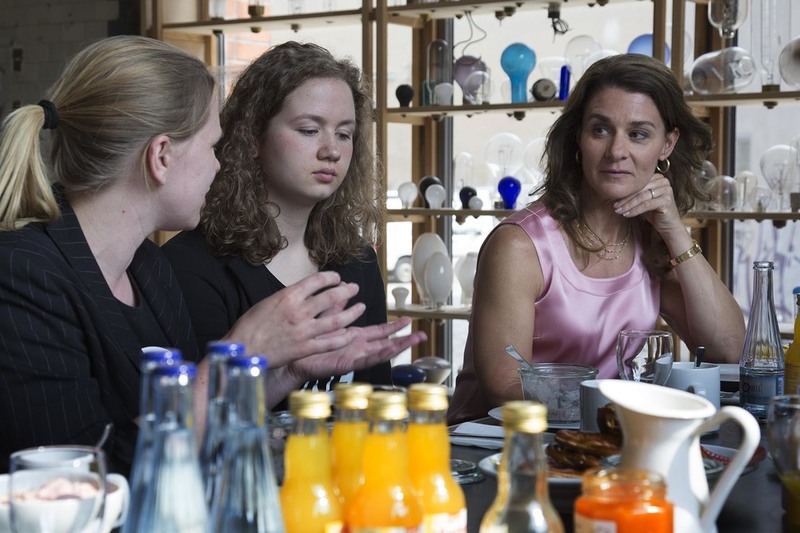 Melinda Gates speaks with ONE Youth Ambassadors at Olafur Eliasson's studio in Berlin. For the Bill & Melinda Gates Foundation. Melinda Gates speaks at ONE Germany’s “Ich Schaue Hin” Campaign. For the Bill & Melinda Gates Foundation. Bill Gates arrives at the Department for International Development (DFID) during a summit on World nutrition. For the Bill & Melinda Gates Foundation. Researchers collaborate at the Jenner Institute, University of Oxford focusing on improving vaccines for malaria, HIV and tuberculosis. For the Bill & Melinda Gates Foundation. Researcher undertaking an experiment into eradication of mosquito populations, at the Crisanti lab, Imperial College London. For the Bill & Melinda Gates Foundation. Solar panels being installed as part of a renewable green energy policy. For Joju Solar. Pensioner Phyllis Mogridge who faced forced eviction from her home on Carpenters Housing estate in East London due to Olympic park development. For The Washington Post. Mother living on benefits Louise Ryan with her two children, visiting Camden town in London on a free day out. For The Washington Post. Discussion panel chaired by Dame Jenni Murray at Ashden 2014 International Conference - Fully Charged: Sustainable Energy for Women and Girls. Royal Society, London. For Ashden. Discussion panel at Ashden 2014 International Conference - Fully Charged: Sustainable Energy for Women and Girls. Royal Society, London. For Ashden. 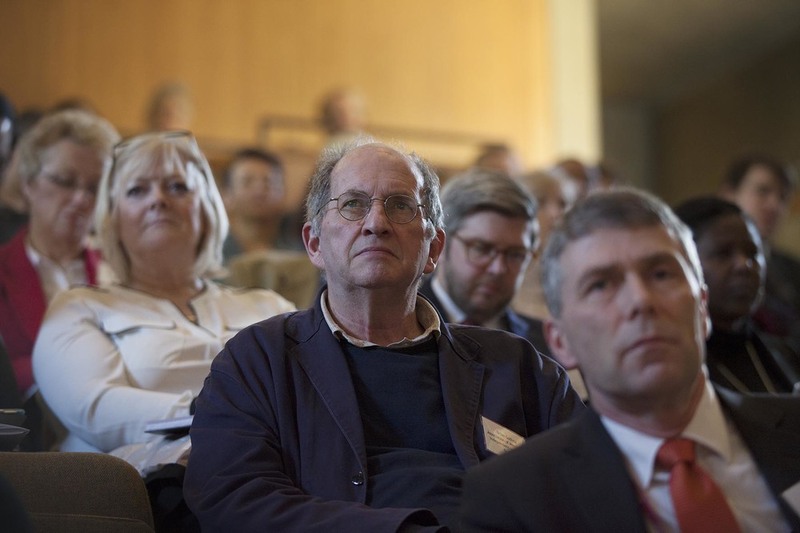 Audience at Ashden 2014 International Conference - Fully Charged: Sustainable Energy for Women and Girls. Royal Society, London. For Ashden. Following the murder of drummer Lee Rigby in Woolwich every section of the local community brings flowers and messages of condolence and support. For Die Zeit. 150 men, women and children inside boxes for an Oxfam stunt to illustrate the conditions faced by the people in Gaza who are trapped by the blockade. For Oxfam. Champions for Change Awards Dinner at Banqueting House. RT Hon William Hague gives keynote address. 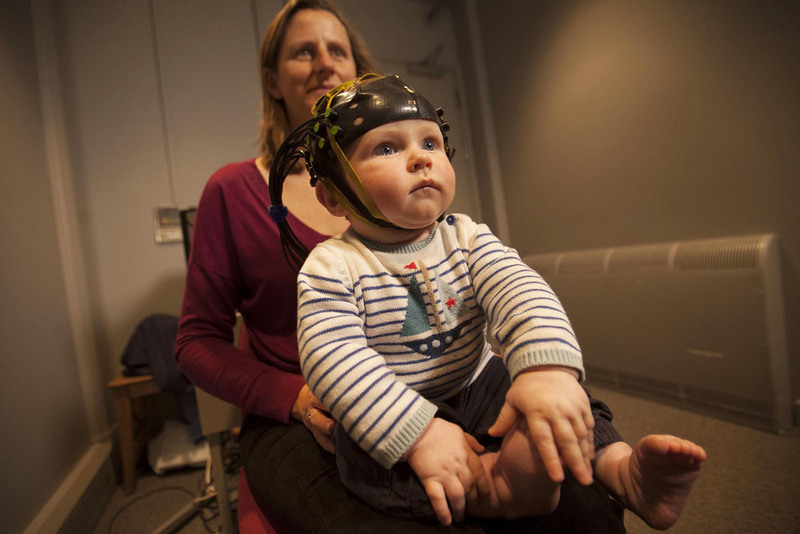 For the International Centre for Research on Women. Champions for Change Awards Dinner at Banqueting House. HRH The Crown Princess Mary. For the International Centre for Research on Women. Champions for Change Awards Dinner at Banqueting House. For the International Centre for Research on Women. Legendary Blues Man Leo Bud Welch, an 82 year old Mississippi-based Blues and Gospel musician playing live in London for the first time. For Rock Solid Events. Thames Festival 2014. Volunteer gives a guided tour aboard a steam boat. For Totally Thames. Thames Festival 2014. Kids choir sing at The Scoop. For Totally Thames. London Mayor Boris Johnson travelling down the River Thames. For Totally Thames.